For consumers, too much choice can sometimes be overwhelming. 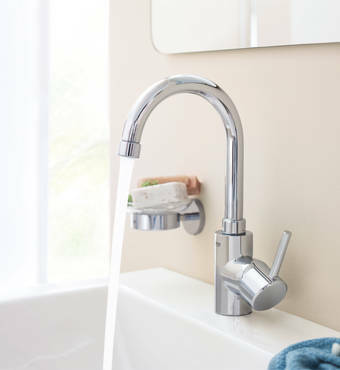 To make their purchasing decisions easier, GROHE faucet collections are arranged into three distinct style groups: Cosmopolitan, Timeless and Authentic. 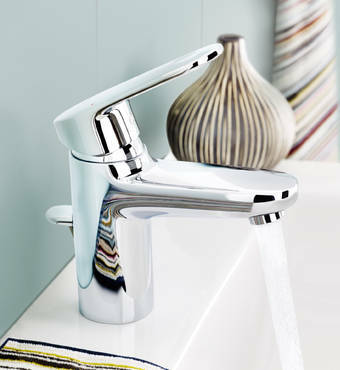 Timeless collections unite timeless design with practical features to create an inviting bathroom perfect for families. 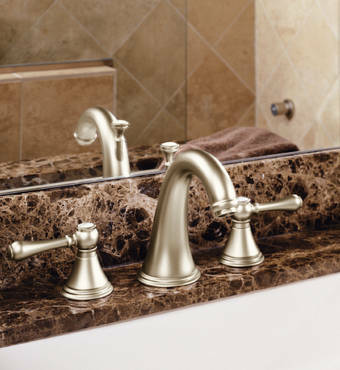 Robust and reliable, faucets balance softer lines and established quality with easy-to-use features – effortlessly harmonizing with bathroom ceramics to create a welcoming environment.